Please be noticed :May be in transit wreath will be compressive deformation,but please don't worry , it was very easy to recover you can do it by yourself easier . 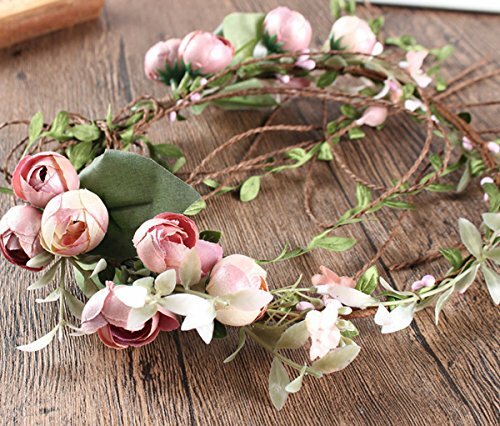 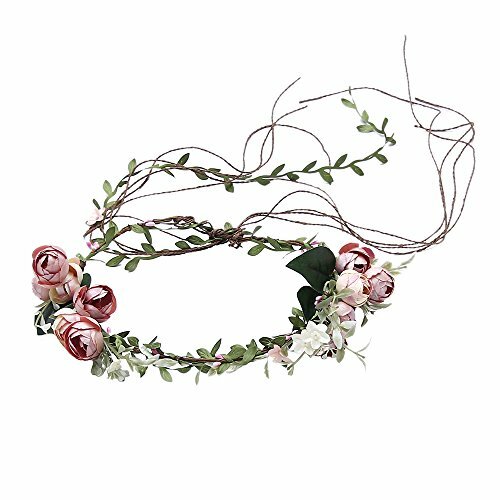 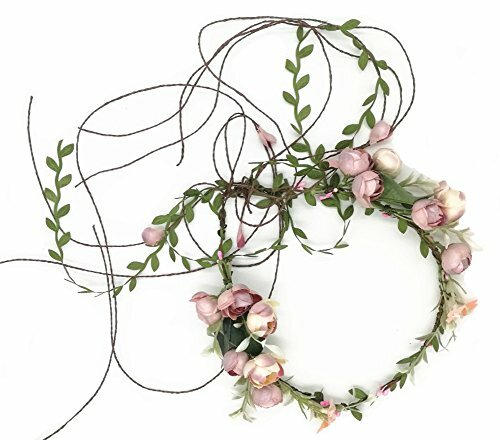 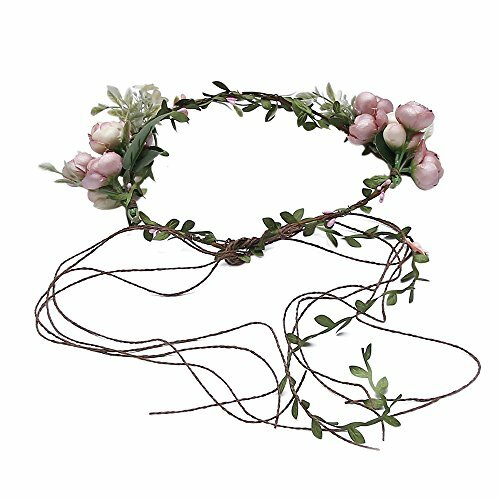 The Flower Crown Are Soft Headbands And Pretty Small Flowers . 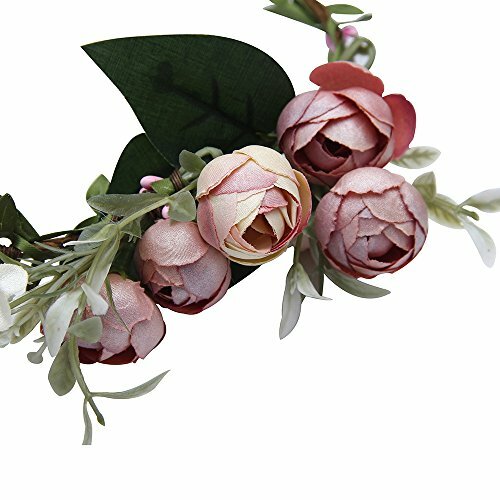 By the way due to lighting effects and monitor's brightness/contrast settings etc, the color tone of the website's photo and the actual item could be slightly different.